Locally listed property stocks have been under pressure with the index down almost a quarter in the last year due to both corporate issues and subdued growth in the sector. Internationally rising interest rates in the US are also potentially a threat to listed property stocks. 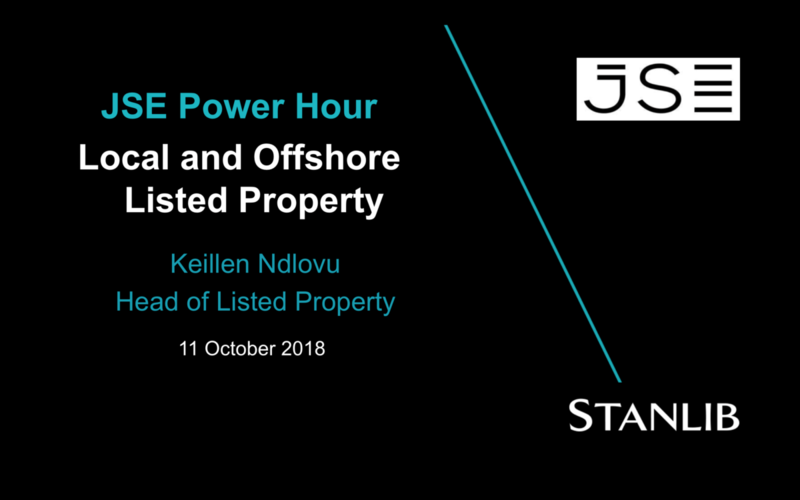 Keillen Ndlovu is the head of Listed Property Funds at Stanlib and presents this JSE Power Hour. He looks into the risks and opportunities for local and offshore listed property. 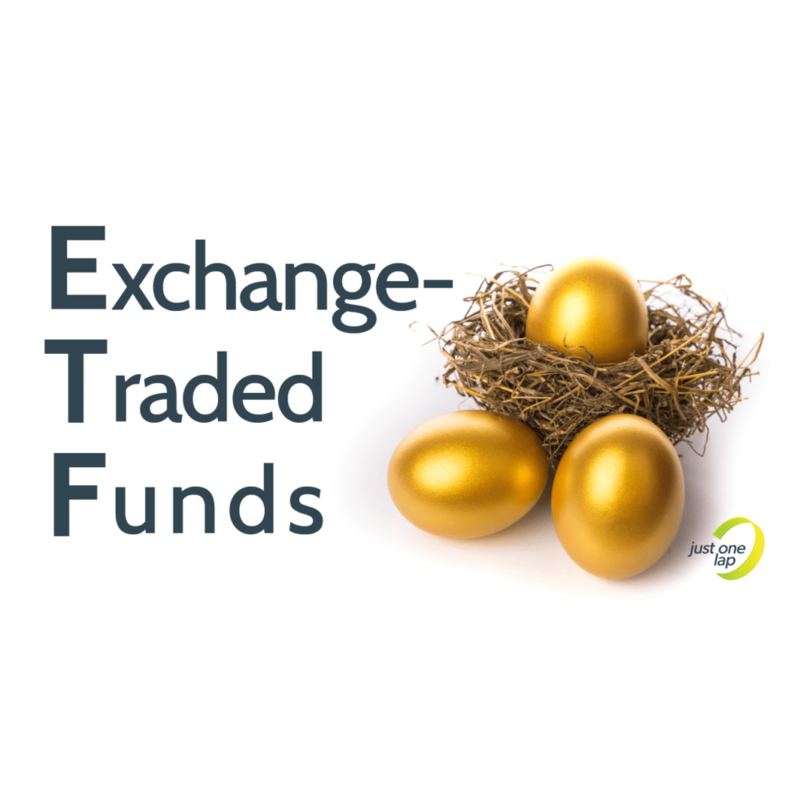 He dissects the issues within the sector delving into the different sub-sectors within listed property and will present his preferred stocks.